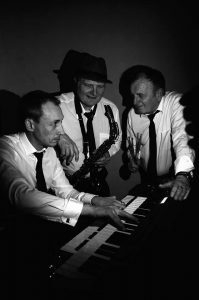 Andy B Events are pleased to be working with ‘The Jazz Club’, 3 or 4 pc jazz band who specialise in jazz standards from the 1920’s through to the 60’s with a special emphasis on the 1940’s. Their repertoire includes timeless songs form George Gershwin, Cole Porter, Irving Berlin etc, & from performers like Frank Sinatra, Nat King Cole, Ella Fitzgerald & Billy Holiday. Standard line up is Sax, keyboard & drums or add a trumpet player to make up a 4pc band. 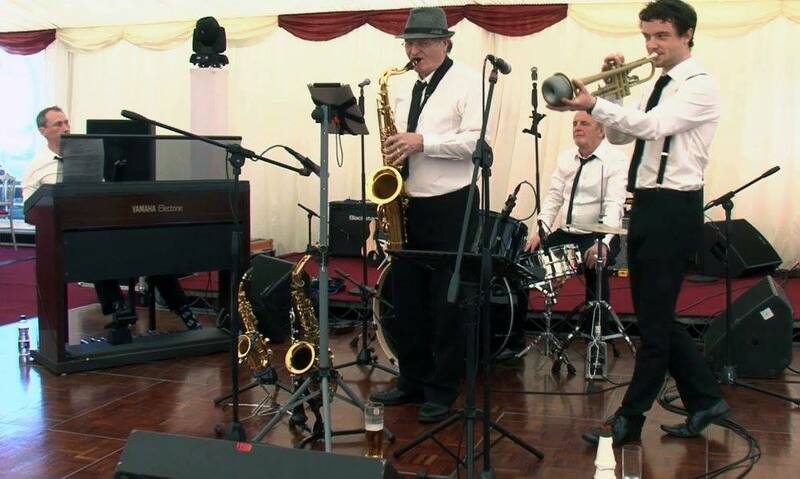 Great for drinks receptions, wedding breakfasts, dinner parties & just about any occasion where you require some great smooth laid back live Jazz! They have also played on BBC Radio Lancashire & Jazz Radio Berlin. The Jazz Club are based in Lancashire & prices start from £425 for the 3pc or £550 for the 4 pc covering up to 3 * 45 minute sessions. The Jazz Club also cover the whole North West, but may need to add on a little extra to allow for travelling costs. Please advise venue details for an accurate quote.